If you haven’t checked out Monday’s and Tuesday’s blog post, it’d be best to start there! This week we’re having a series of posts discussing scale and size. I’m hoping you all still have your imagination hats handy. We’ve discussed and pondered the very tiny, and the unimaginably ginormous this week. I know it’s asking a lot to try and comprehend the size of every single component of the universe, in addition to the vastness of the universe itself. No one can be expected to explore everything in existence. Luckily, scientists do not try and approach the issues with such a wide vision. Divide and conquer! Teamwork! But how? How do you study what you can’t see with the naked eye or what you can’t reach with current technology? Before any form of microscopy could arise, humans first had to gain a basic understanding of magnification. Surely at some point in history (around the first century AD) some curious fellow noticed that when you look through transparent crystal that is thickest in the middle, what over object you peer at becomes seemingly larger. And thus, Magnifying Lenses were invented. Named ‘lenses’ for their similar shape to lentils. Not a lot happened to advance this technology for a few centuries. Imagine living in a time when people had no conception of what we have learned in just two days. They were really missing out! Eventually people must have grown curiouser and curiouser, because in the late 1500’s Dutch father and son, Zaccharias and Hans Janssen, experimented with lenses in a tube, which would eventually lead to more advanced instruments. The telescope was emerging. Some 20 years later, Galileo took a short break from figuring the laws of pendulums and chucking objects off the Tower of Pisa to grab a snack and work out the principles of lenses and a focusing device. No big deal. He turned his attention to the sky and viewed the moon (it was rough! ), Jupiter (it had moons?! ), and Saturn. However, the true father of microscopy is Anton van Leewenhoek of Holland, and not just because his name is very entertaining to say in the wee hours of the morning after pulling an all-nighter. No, he actually taught himself how to grind and polish the most advanced curvature in lenses for his time and quite some time after. Since he was the first and only person to reach these magnification levels at this point, he was also the first person to witness some of the tiny marvels of life. His microscopes were the first to see and aid in describing: bacteria, yeast plants, life in a drop of water, and the circulation of blood corpuscles. His advancements were so impressive that no one could rival his lenses for a few hundred years! Both compound and dissecting microscopes require illumination by some sort of light source (i.e. light microscopes). However, even in an absolutely perfect situation, they cannot be used to distinguish objects smaller than 0.275 micrometers (or half the wavelength of light). As we’ve recently learned, there is a whole mess of things to look at beyond this limit. Can’t learn much looking at a blur. Hark! The arrival of the electron microscopes in the 1930’s provided us with a means to magnify objects up to 1 million times! Provided they wouldn’t mind resting in a high vacuum (most living specimen mind). In these microscopes, electrons are sped up so that when beams are focused onto a sample, they are either absorbed or scattered and form an image on an electron-sensitive photographic plate. In addition to advancing science with their improved optics, these powerful microscopes have lead to amazing works of micro-art. Butterfly egg perched on a plant tendril to avoid ant predation. Martin Oeggerli. In the last hundred years, we have made some incredible advancements in technology. Radio Telescopes – Differing from optical telescopes, these directional radio antenna operate in the radio frequency. Despite what Jodie Foster would have you think, these do not return data in the form of sound, but rather pictures. 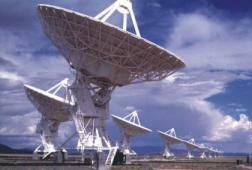 Do not go to New Mexico’s Very Large Array and ask to listen for communications. Multi-Telescope Observatories – Twin telescopes allow increased stability in optics due to two smaller mirrors in place of one large, fragile one. Hawaii’s Big Island hosts two of the world’s most important astronomical viewing sites. Hubble Space Telescope – Carried into orbit in 1990, this monster of a telescope is still in operation today, thanks to numerous missions to update and maintain the many instruments and components. Like the electron microscopes, this masterpiece has also managed to provide images that are simply works of art. NASA pointed Hubble at a particularly dark spot in our night’s sky. The following image is the result and contains more than 10,000 galaxies. 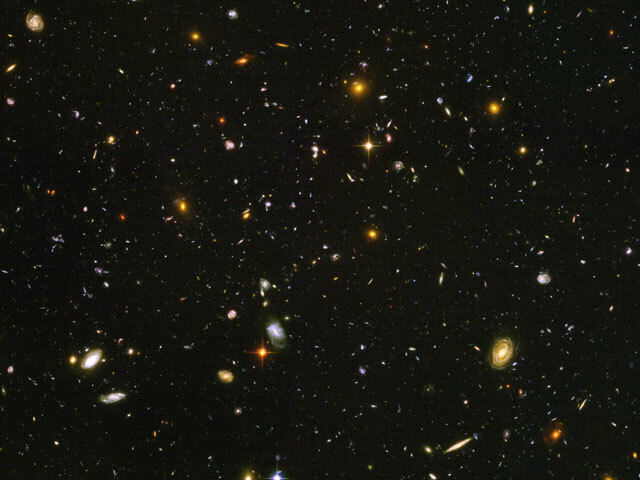 Hubble Deep Field Image – the most detailed visible light image of some of the oldest (most distant) galaxies. Mars HiRise – The High Resolution Imaging Science Experiment is a powerful, and highly useful, camera on board the Mars Reconnaissance Orbiter. Images from HiRISE have aided in locating areas of interest so that they may be later explored by the everlasting bunny, err Opportunity rover. Perhaps this camera, or its successor, will be able to watch over an eventual manned mission on Mars. Which of these instruments would you like to look through? What would you look at? What kind of advancements do you think lay ahead of us in these fields? Don’t forget to participate in Hubble’s Hidden Treasures! You have access to ALL OF THE IMAGES FROM THE HUBBLE TELESCOPE! Two slide shows of the contest Flickr accounts are on the right side of my blog. Go, be inspired! Previous Previous post: Scale Matters: What is Big? Next Next post: Scale Matters: But, What about Time? Fun Fact: The photo of the butterfly egg was already one of my background photos. When I was doing research for this post I found the artist's website, then realized I already had one of his photos! I love microscopes. I also love lentils. That is my favorite random fact of the day! I would love to someday look through a really powerful telescope during a meteor shower. I've had the pleasure of viewing a few meteor showers in my day, but only with my naked eye and some backpacker's binoculars. As someone who has spend at least 1000 (I'm actually guessing way more than that, but I don't want to overstate) hours of her life at the microscope, this was a super entertaining post for me to read. I really like know the timeline of these advancements. I'd never thought about it in this way before! You should've taken Andersland's Microscopy course at WKU! 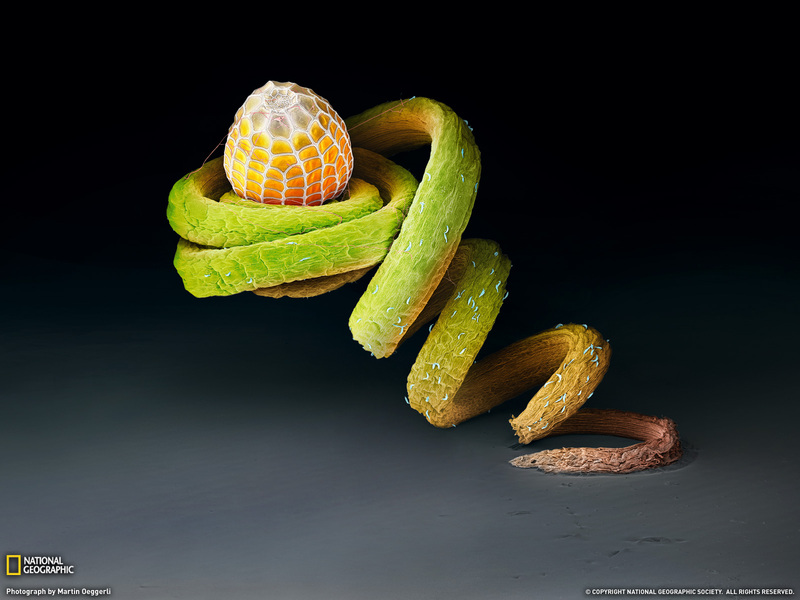 I recommend a course on SEM/TEM microscopes for anyone working in science fields. So fascinating! 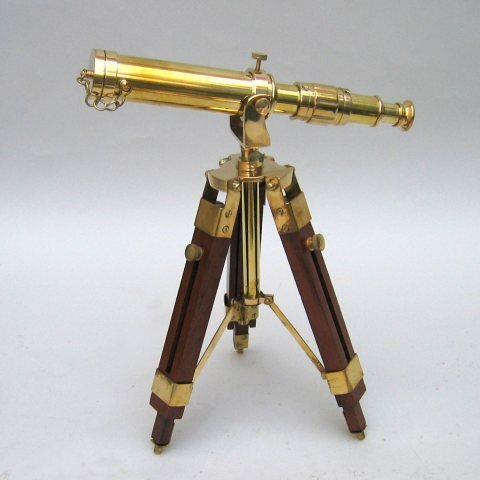 We should invest (or make friends with people who have invested) in a nice telescope.